Mountain or sea? Fresh air of the mountain or summer breeze of the sea? What about both of them? 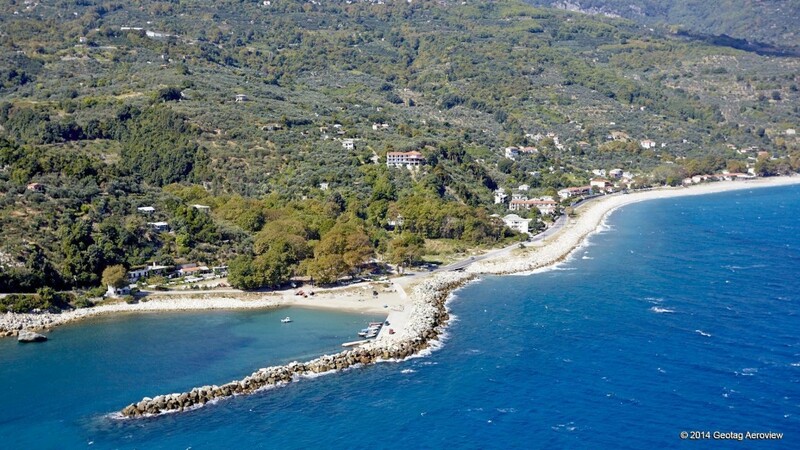 The choice is Pelion! My trip started from Makrynitsa, or else called, the Pelion’s Balcony. And that was it, indeed! I still remember the panoramic view of the port of Volos, while I was standing in the village’s square under the shadow of the old plane tree that stands there for years and years - in the middle of the square- listening -pryingly-to the stories of the passengers who stop their before they start getting on to the heart of Pelion. And it is not just that…My trip just started like this. I kept following the serpentine road through the villages of Pelion in order for me to reach the east side of it – the side that sees to the Aegean Sea, one of the most popular summer vacation seaside destination and with so many choices to make among the most popular villages of the area (Tsagkarada, Makryrachi and Zagora if you wish to stay in a mountain village – Chorefto and Ai Giannis if you prefer a seaside destination). I chose to stay in a traditional guesthouse built on a mountainside of Pelion near Chorefto. 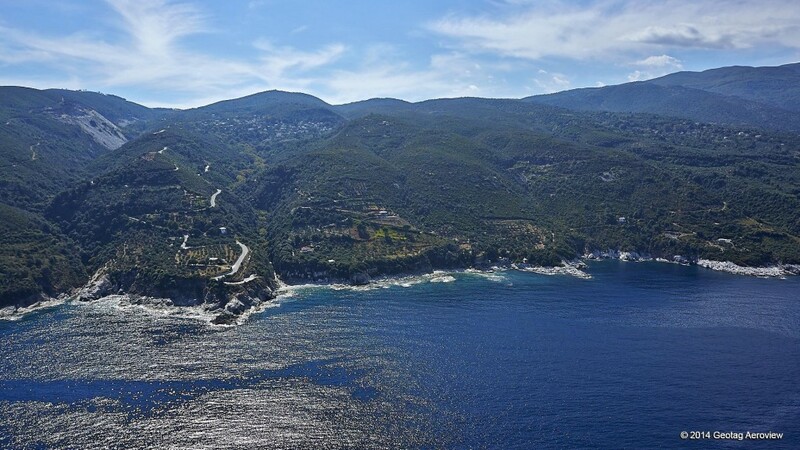 Pelion’s sides are famous for their slope in relation to the seaside but this is what makes the view to the Aegean Sea unique and incomparable with anything else. The horizon mixes with the Aegean blue and the colors one sees are magnificent. The modern Centaurus, nowadays, walk through the trails of these mountainsides, surrounded mainly by olive trees and other vegetation that thrives in low altitudes and reach secret – almost virgin beaches – with white sand and crystal clear turquoise waters. 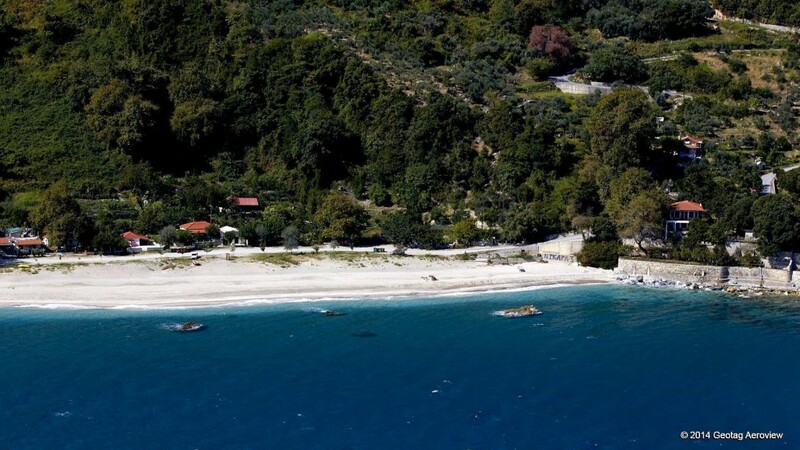 The best thing of all is that I have many many years along to explore the seaside of Pelion and that is because, even though I was charmed by this beach, there are a lot of beaches of unique beauty near this area (Papa Nero, Ntamouchari, Mylopotas, Analipsi…). And so, the good thing when my vacation in Pelion ended this year, is that when I left the place, I said to myself: Well, my trip has just started!